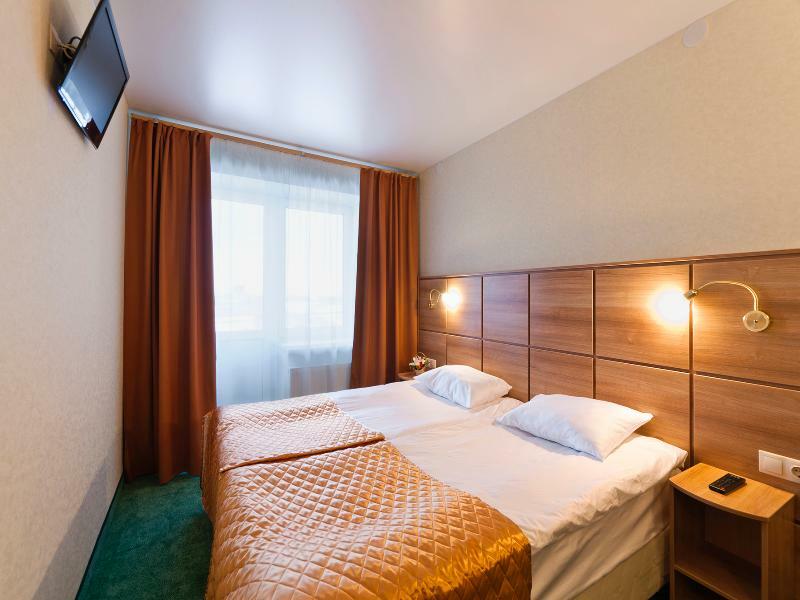 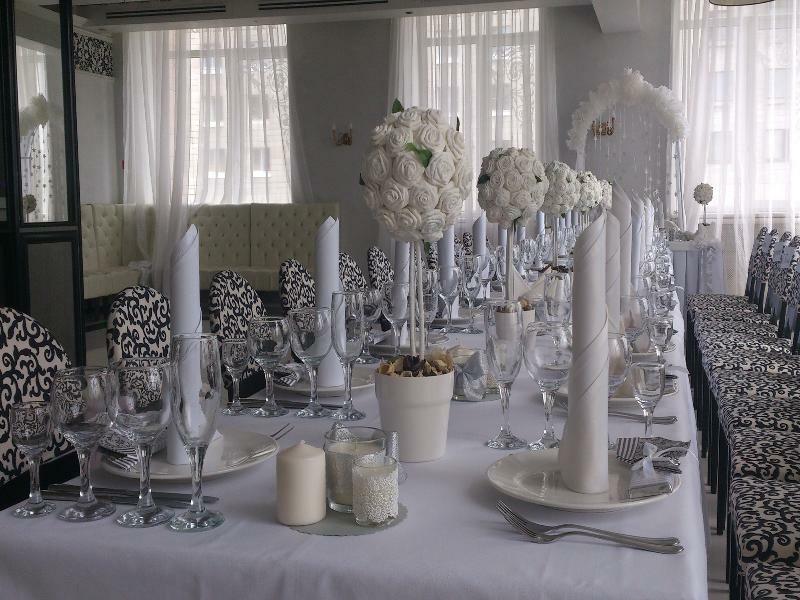 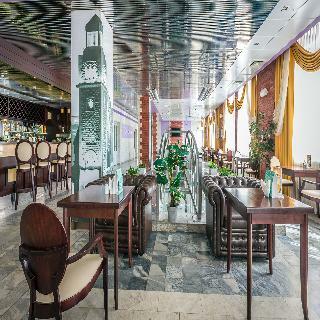 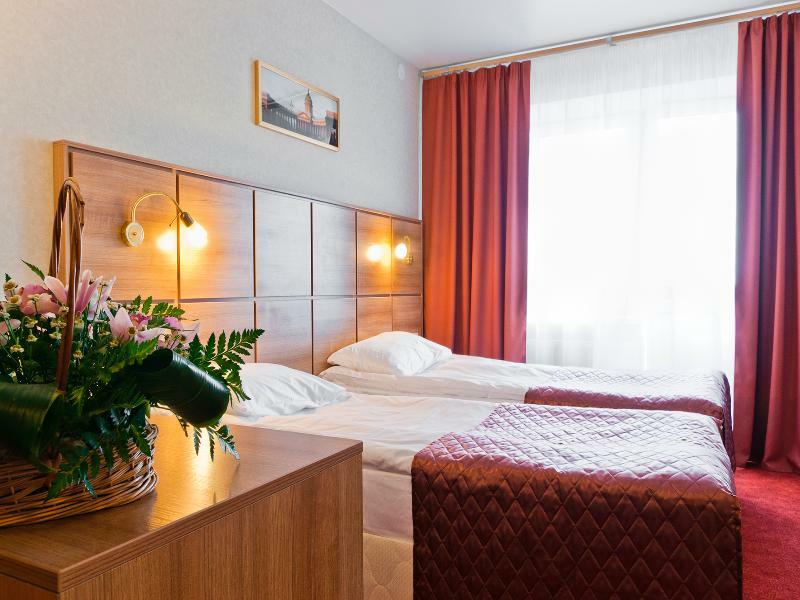 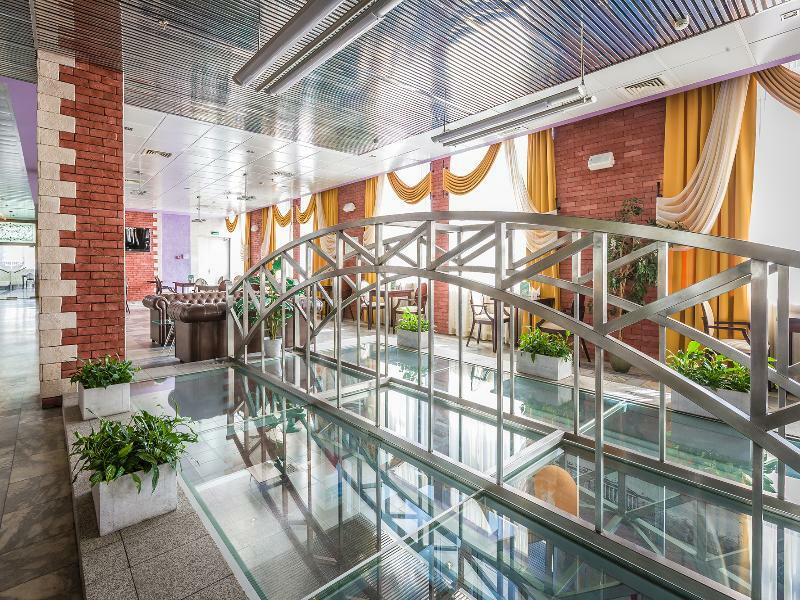 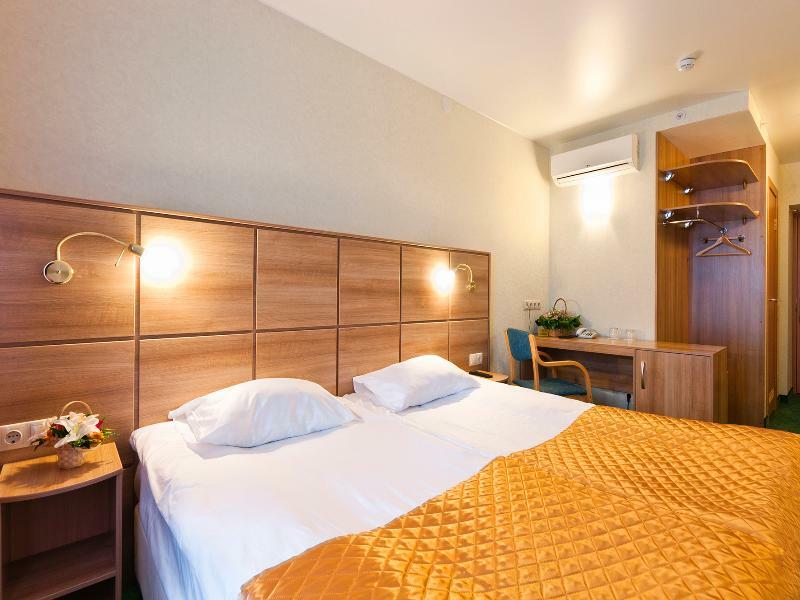 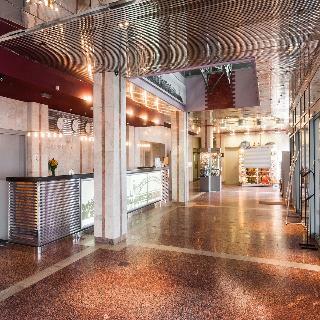 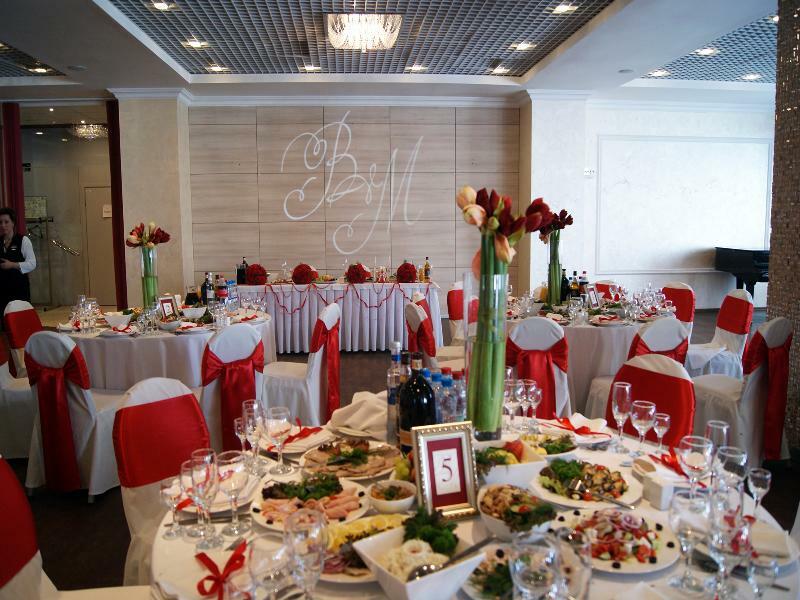 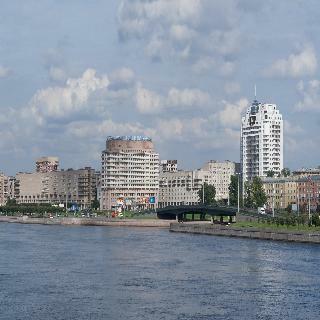 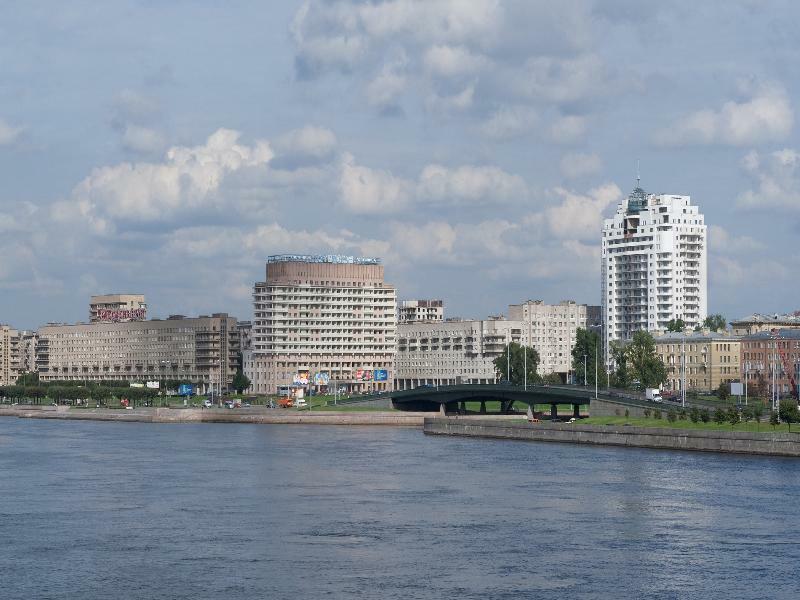 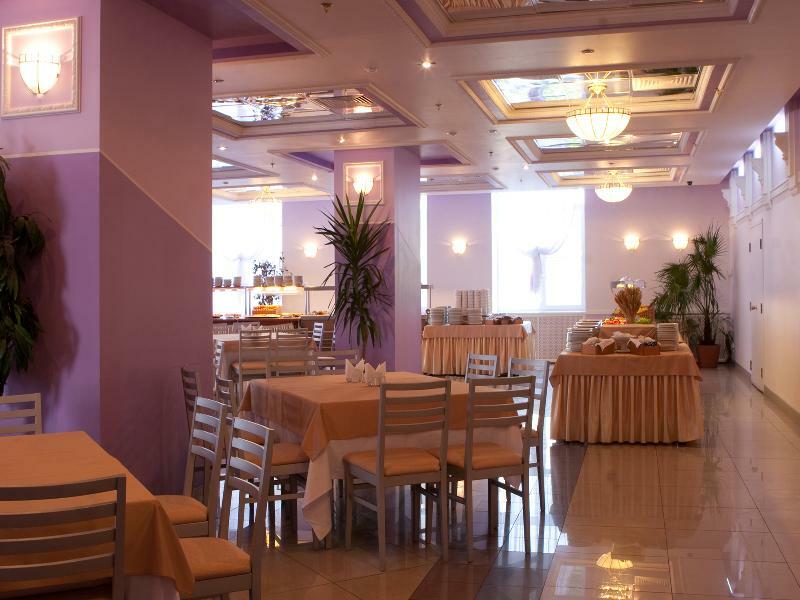 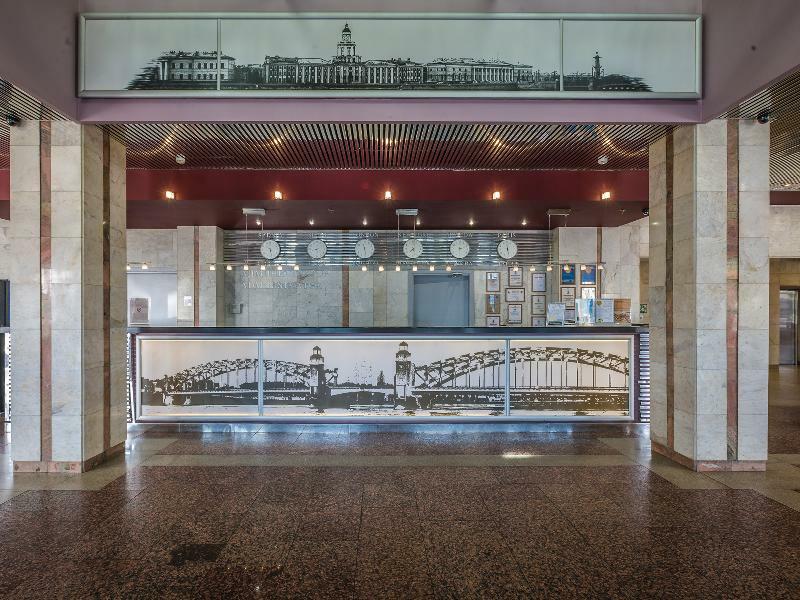 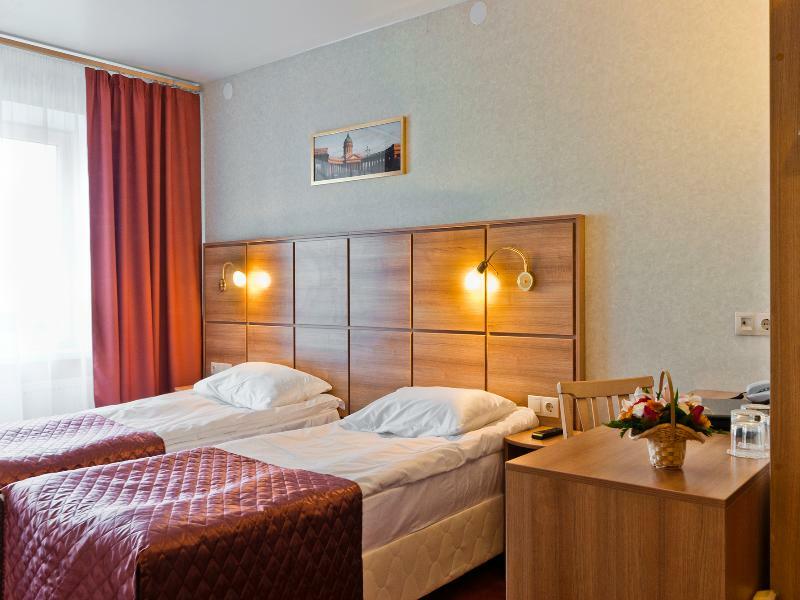 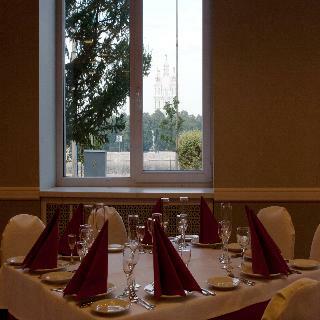 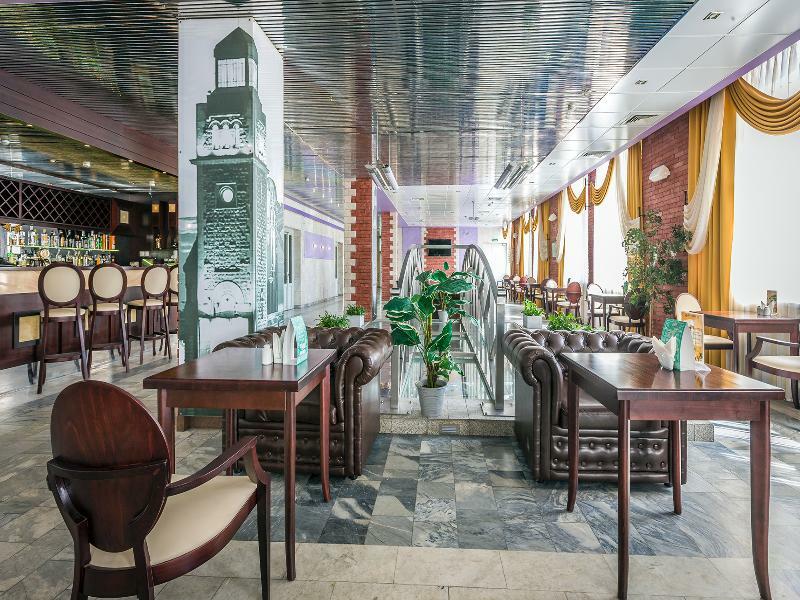 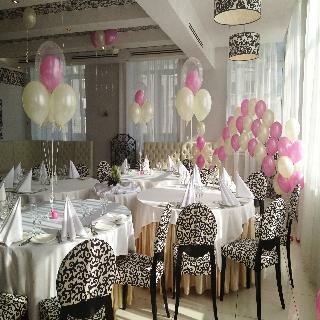 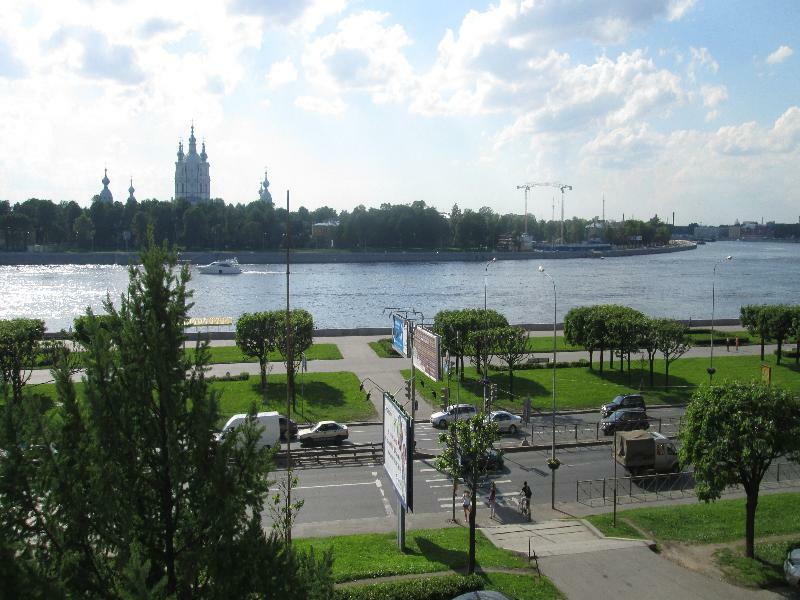 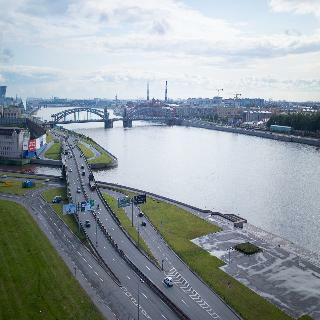 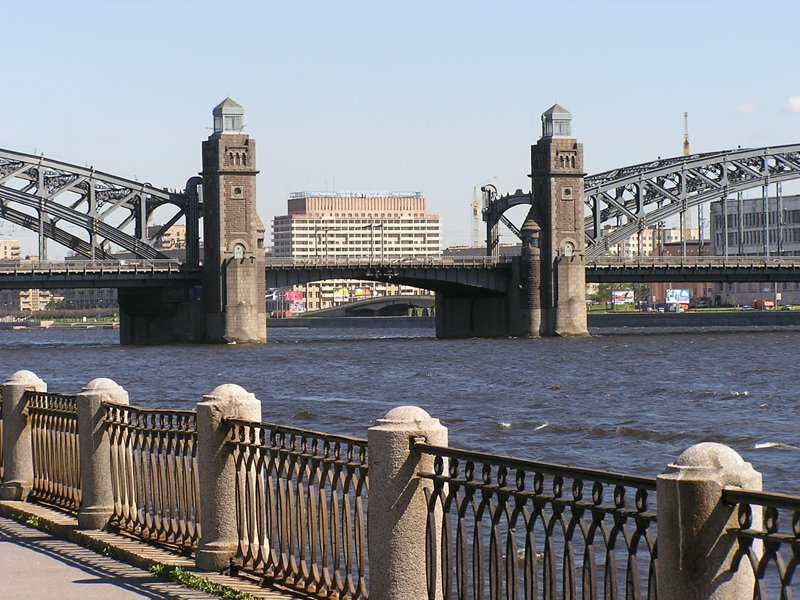 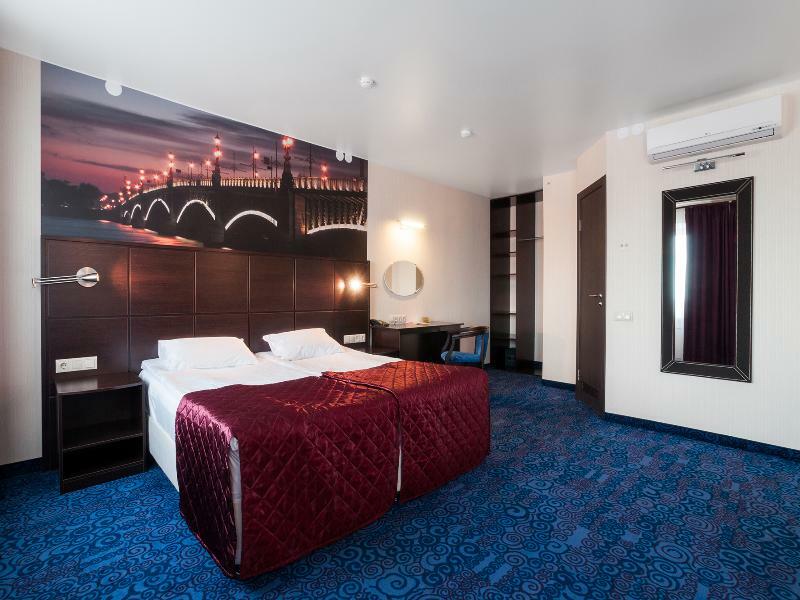 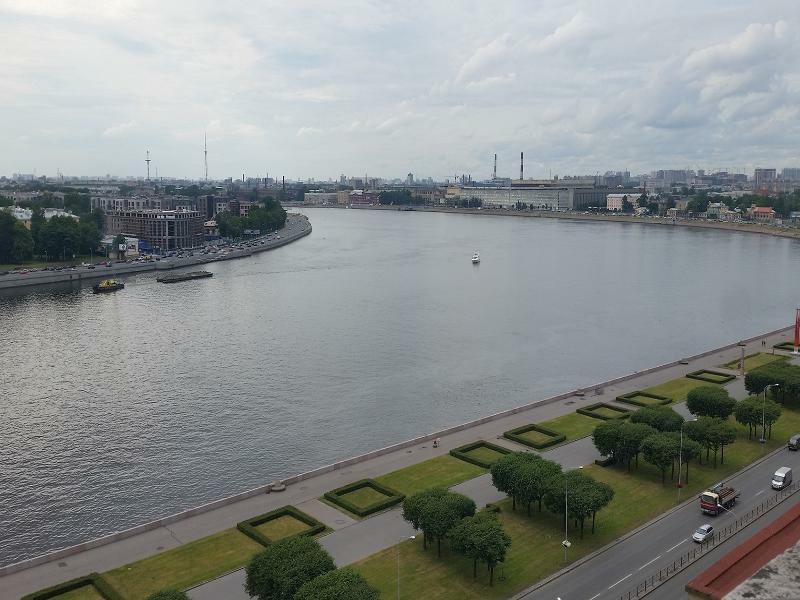 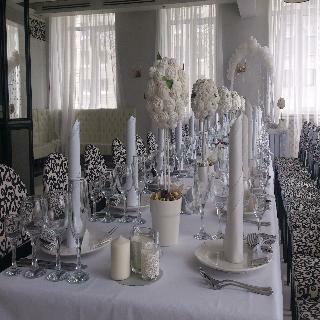 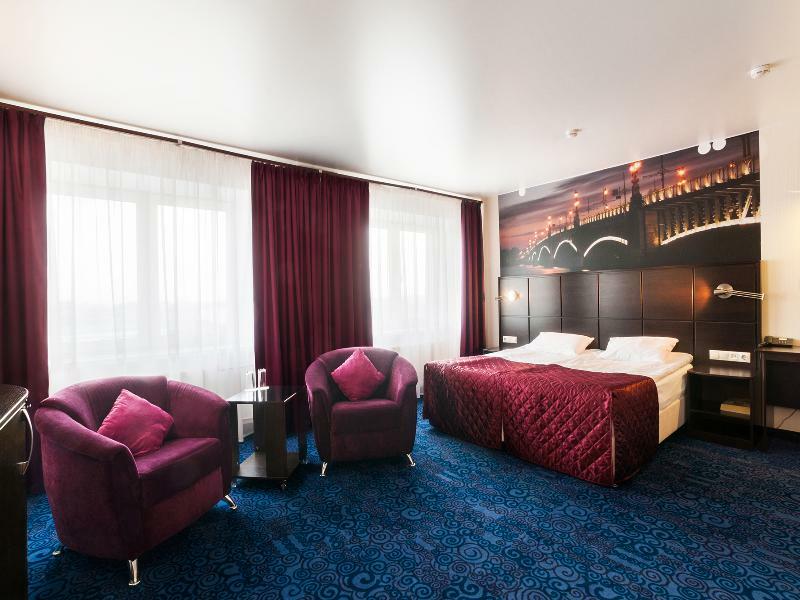 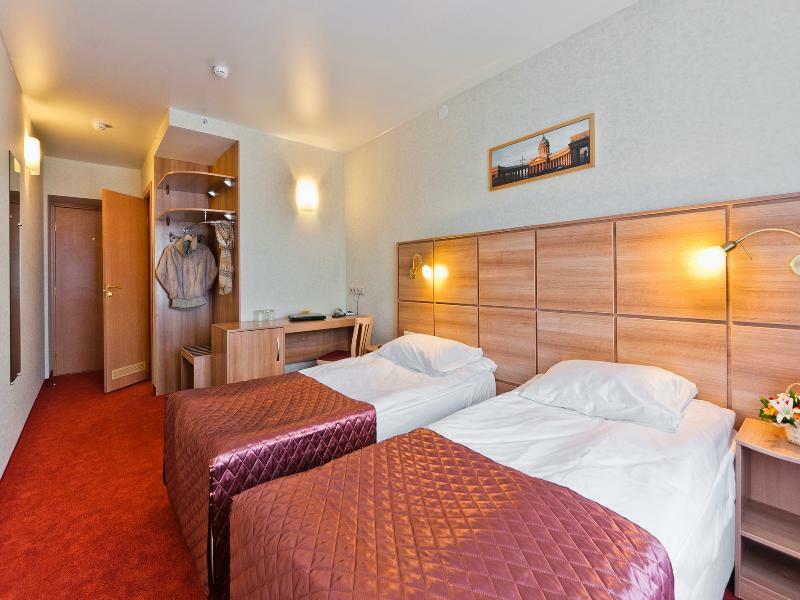 The hotel is located on the Neva river bank with a fine view of Smolny Cathedral, close to Peter the Great Bridge. 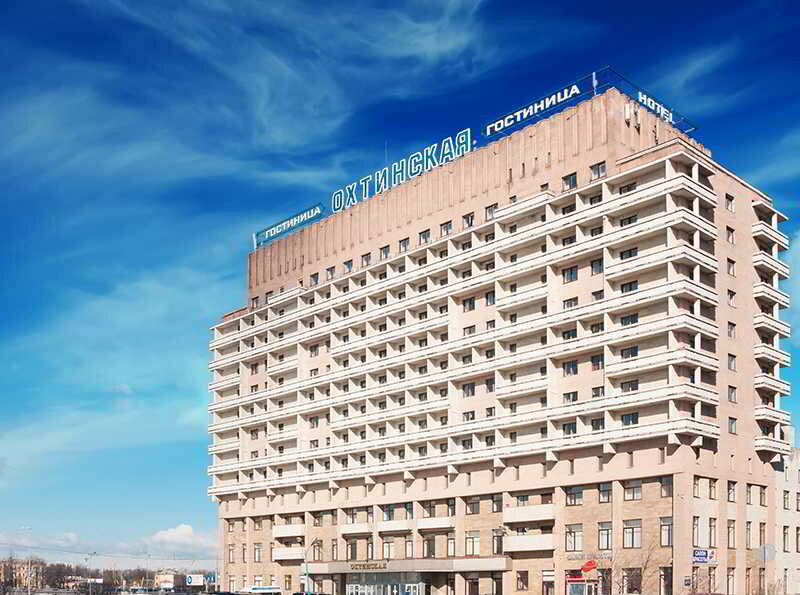 Within 5 km of the hotel there are such sights as the Taurian Palace and the Ice Sports Palace. 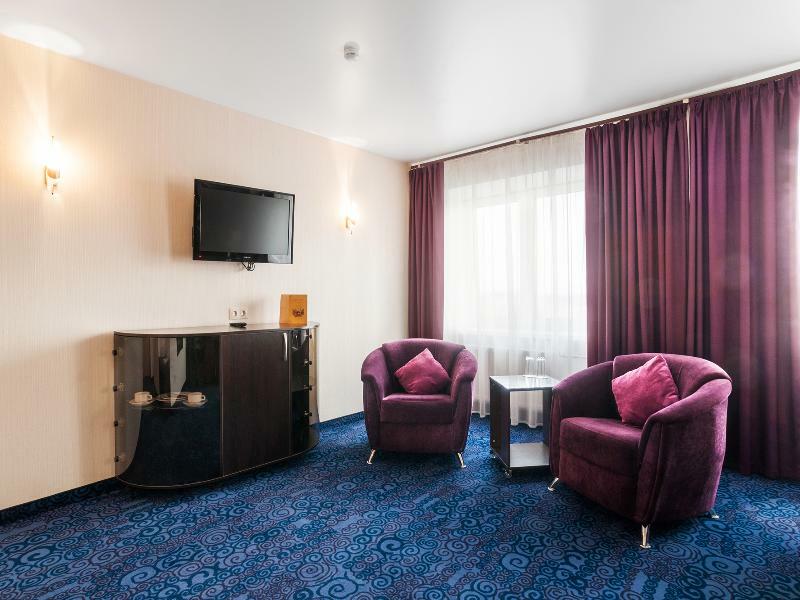 The Novocherkasskaya metro station is roughly a 15-minute walk away and Pulkovo Airport is approximately 20 km from the hotel. 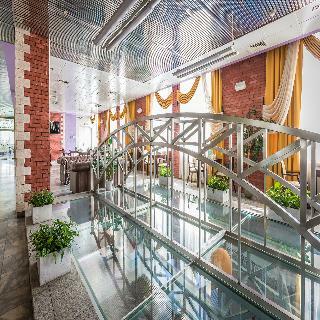 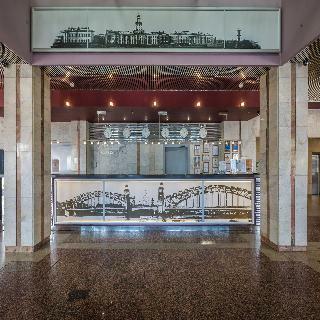 The city hotel opened in 1991 and has 293 rooms. 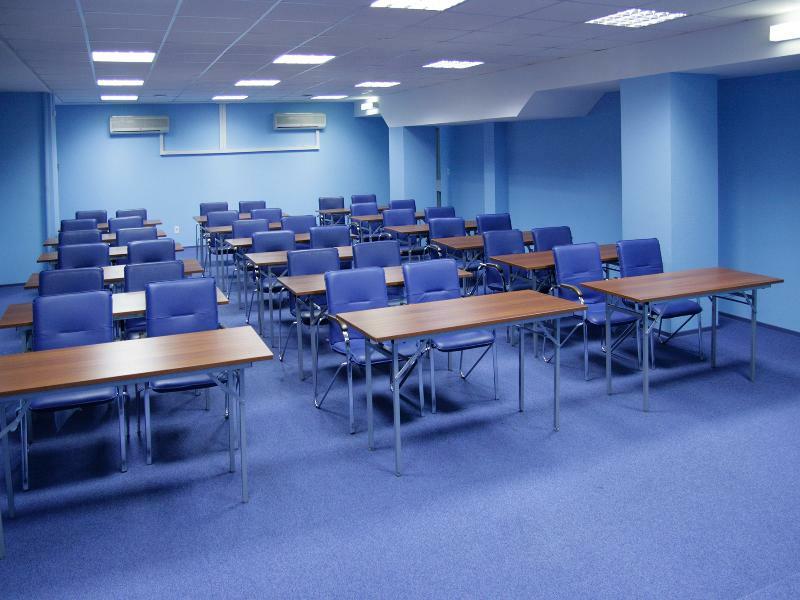 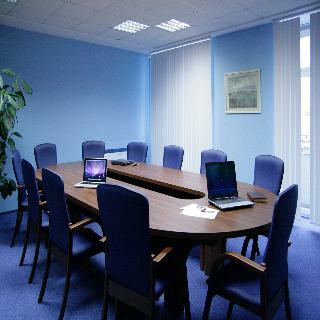 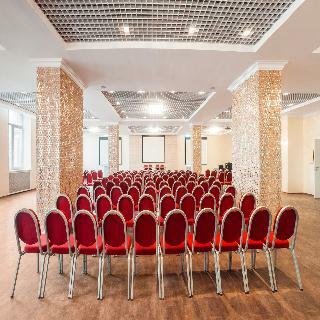 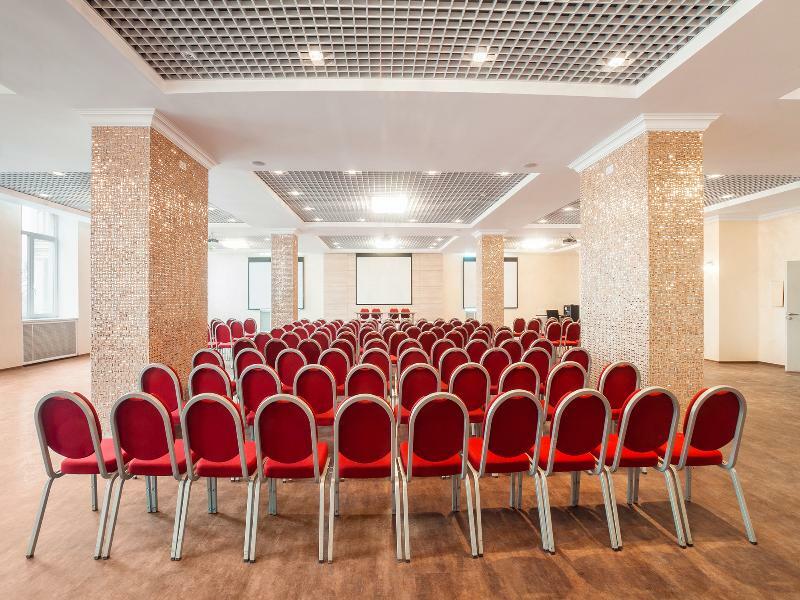 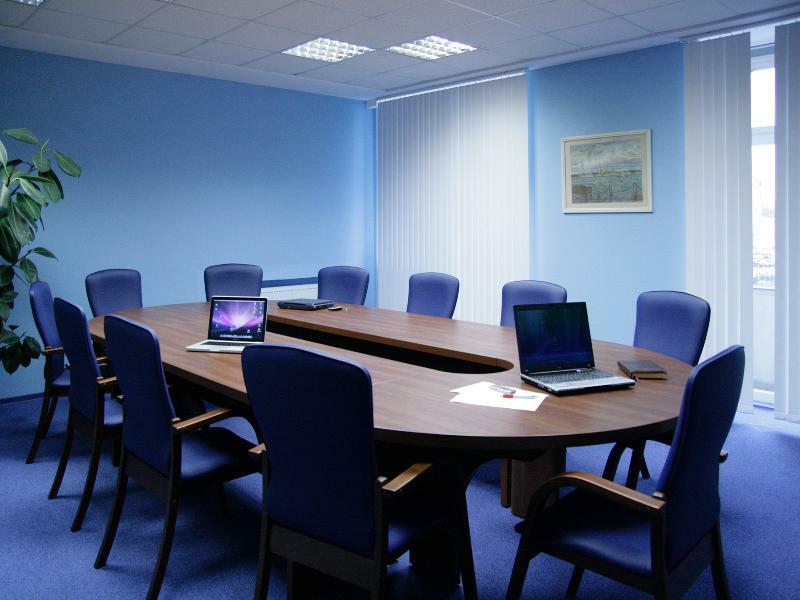 It offers large and adequate congress and conference facilities and it has solid experience in the organisation and carrying out of seminars and business training. 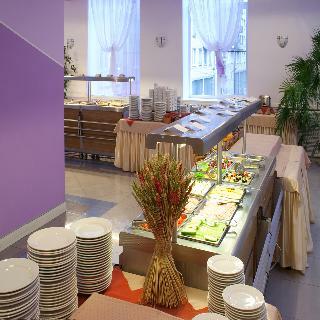 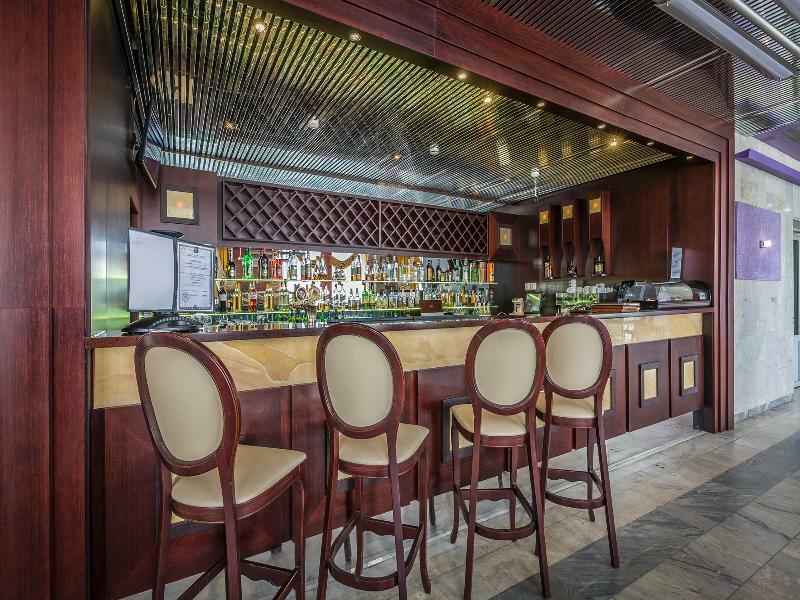 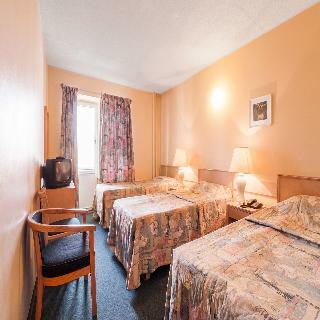 Dining options are available on site so that guests on a retreat will not have to leave the hotel. Parking facilities are provided for those arriving in their personal vehicles. 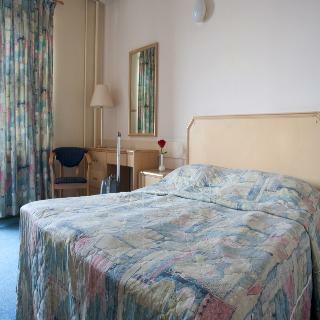 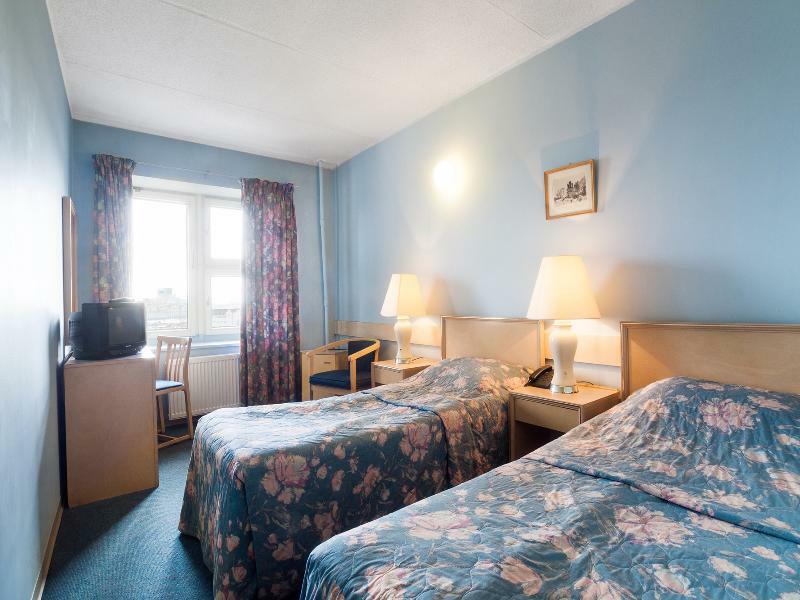 All rooms have an en-suite bathroom with a shower and offer a telephone, TV, safe and minibar, Wi-Fi.